As we all appreciate, no two weddings are the same and each couple we work with has their own interpretation of how they envision their day being unique. Designing the perfect wedding is easy to achieve if the focus is on showing your style and personality throughout the entire creative process. 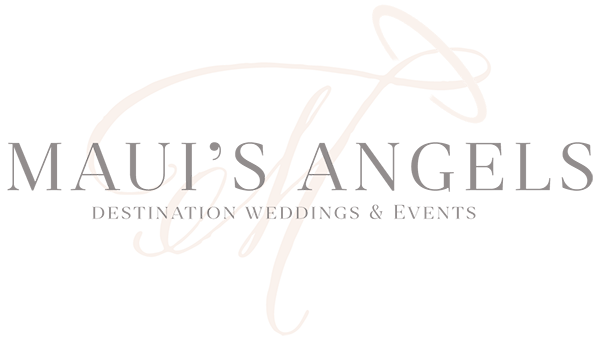 As destination wedding planners in Hawaii, we are blessed with unlimited creative resources that allow us to plan each and every wedding based off of our client’s wants and needs. 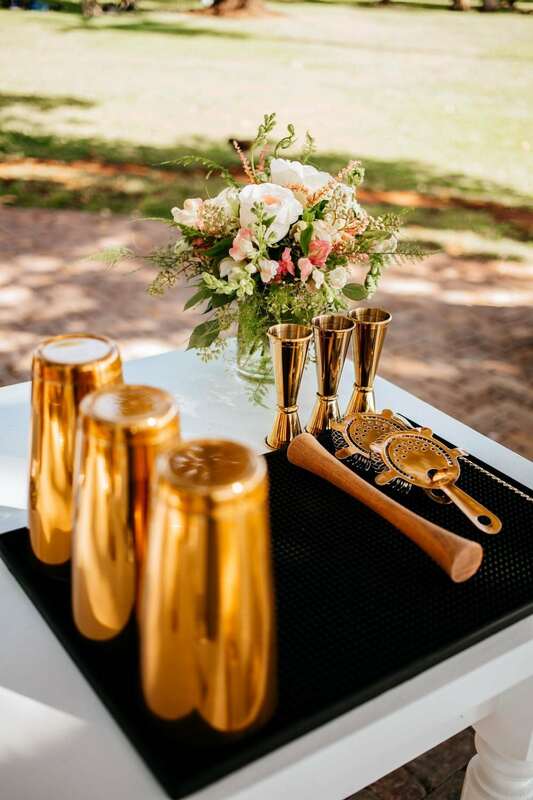 As trends come and go, we can source and create perfect wedding details from our extensive relationships with Hawaii’s top industry vendors. 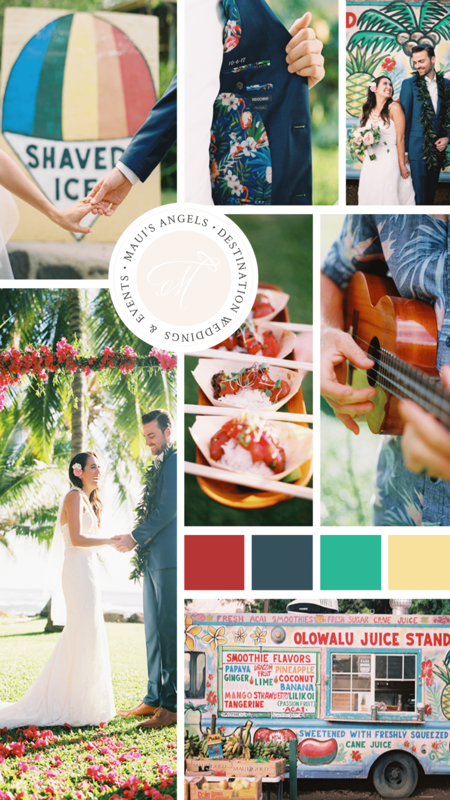 With that in mind, we have hand-picked some of the top destination wedding trends of 2018 to consider for your wedding in Hawaii. The geo wedding trend is definitely on the rise! Couples are incorporating different shapes and sizes of geometric details and metallics into multiple areas of their design scheme resulting in a playful, yet modern look. 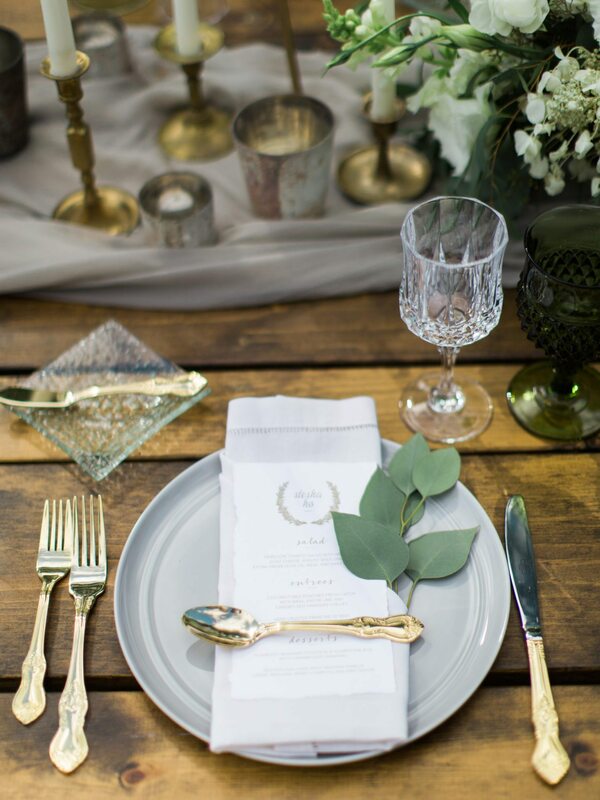 For those wanting a rustic feel, metallic textures and geometric shapes can be a well balanced addition to natural tabletop decor. These details can easily be incorporated to bring a modern element to stationery, bar set up or even a creative ceiling treatment. 2018 is all about big and bold floral. 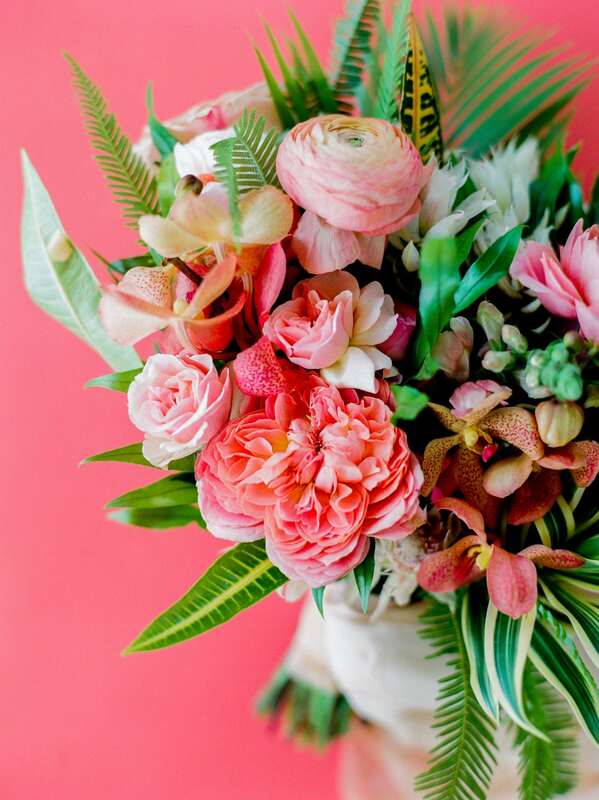 Moving away from the popular green and simple natural styled arrangements, more couples are opting for oversized colourful centerpieces and bouquets. 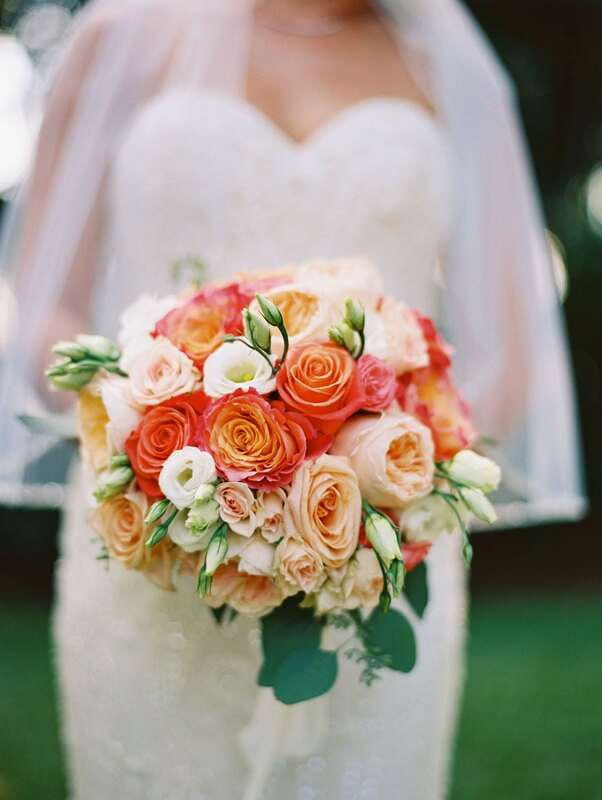 Floral is an essential component to your wedding day decor and a focal point of your ceremony and reception design. So go big or go home, right? Couples are focusing on enhancing guests’ experience for weddings in 2018. In Hawaii, the guest experience starts from the moment they get off the plane. 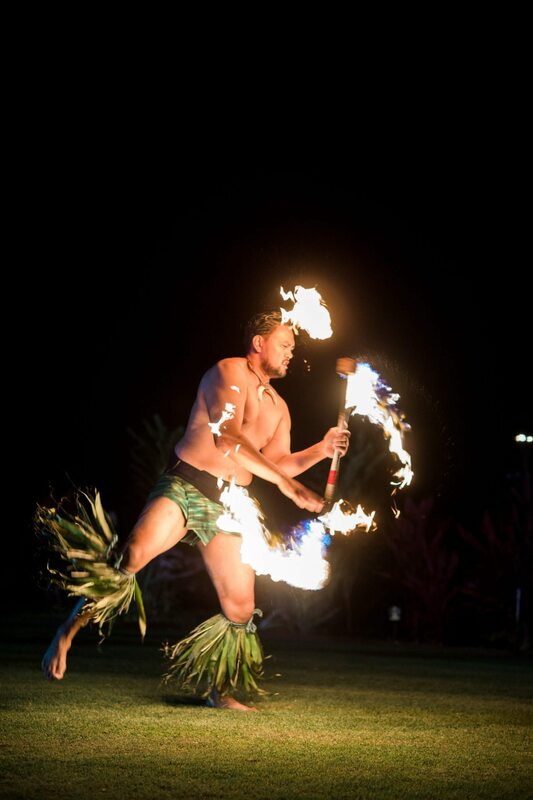 What better way to greet your guests and say Aloha than with a fabulous welcome party. This a great kick off to the itinerary and an opportunity say thank you for making the trip to Hawaii. 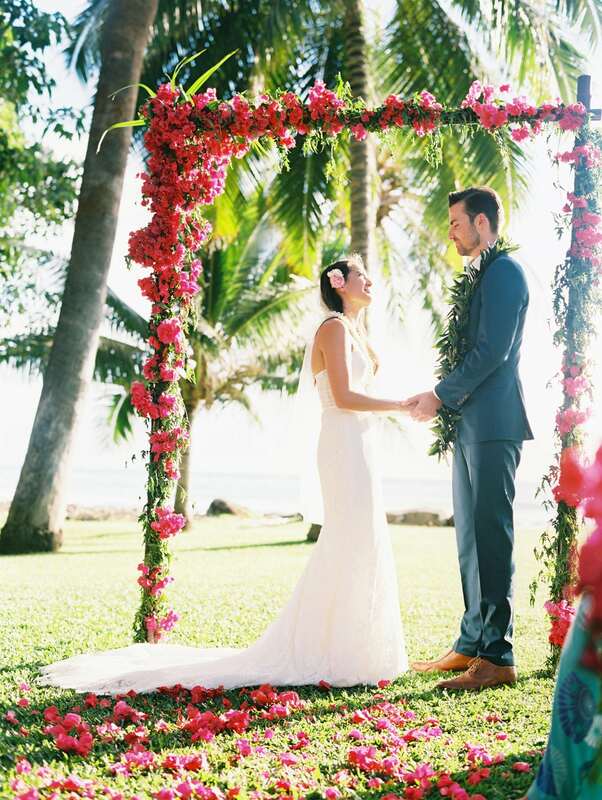 For your wedding day, focus on the guest experience by introducing them to a few of Hawaii’s wedding traditions. 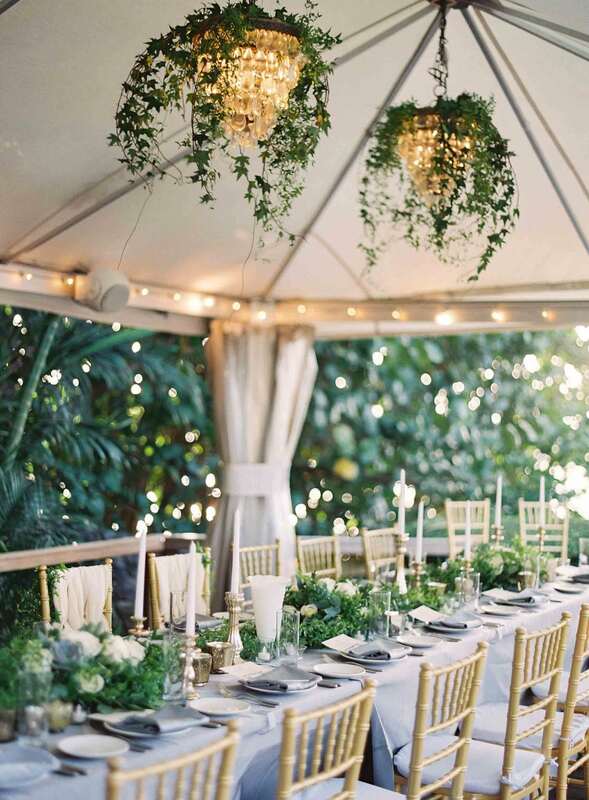 From Hula dancers, live music and our world famous Hawaiian food scene, your family and friends will love the opportunity to try new things and experience everything a destination wedding in Hawaii has to offer. 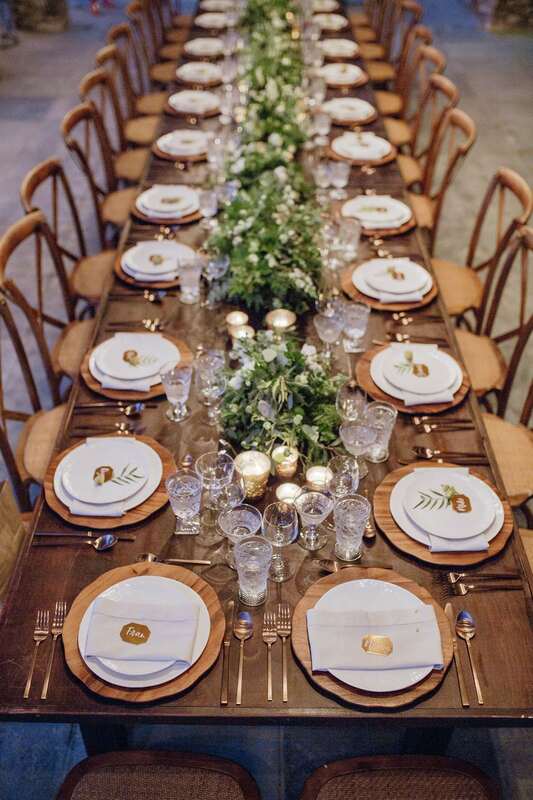 Throughout 2018, couples have been more interested in less traditional wedding venues. 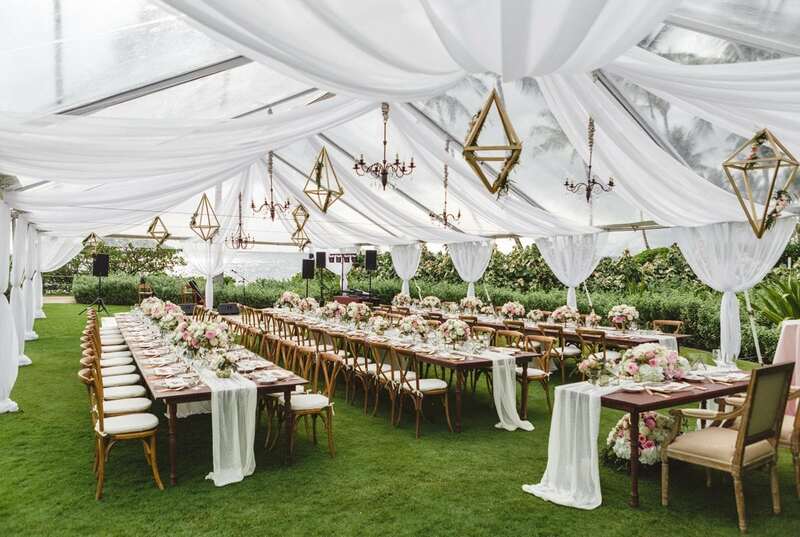 Luckily for us, there is no shortage of unique and creative locations to host your ceremony and reception in Hawaii. Many of these event venues offer a blank slate for the creative process and incorporating unique finishes can only add to the destination. Planning your wedding with different styles and textures is an easy way to add depth to your decor- and increase the guest experience. 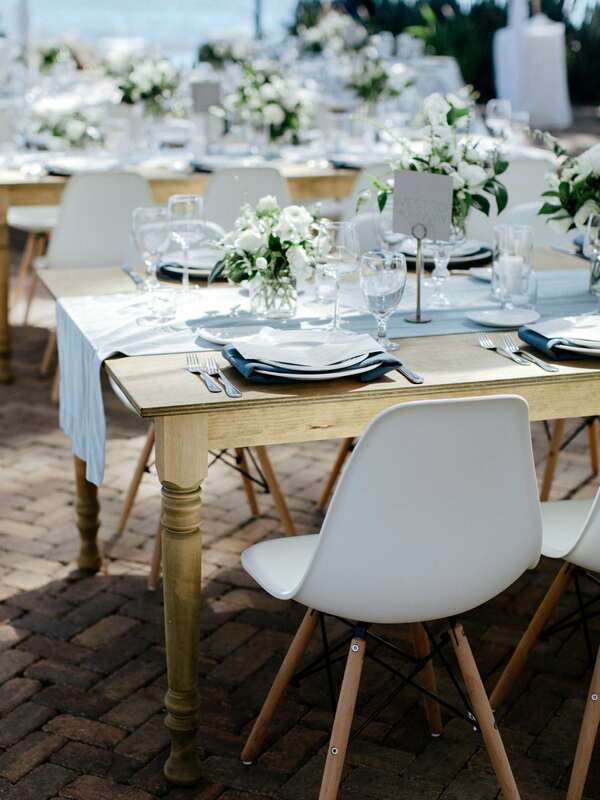 From wooden farmhouse tables, napkins and silk runners, to chair rentals and floral decor, these touches will be felt throughout your wedding day and are sure to leave a lasting impression. 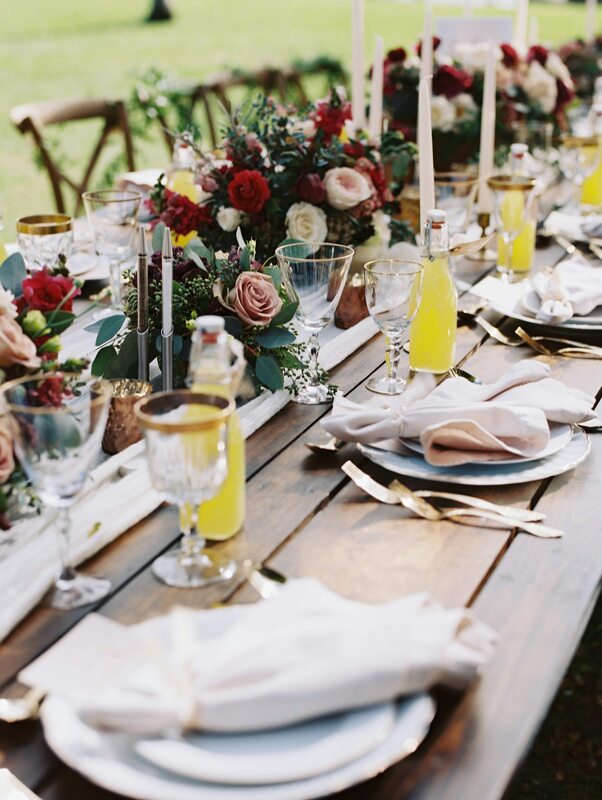 Consider metals, fabrics and natural elements such as flowers, leaves and wood to add a creative twist. This is your time to shine. Thinking outside the box can offer great ideas for new inspiration and you can incorporate sentimental value when doing so. 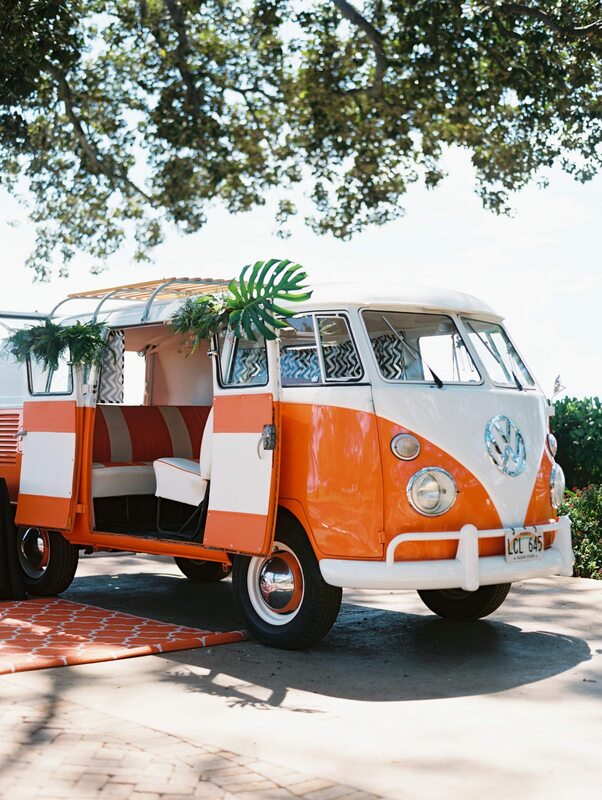 Whatever your style may be, don’t be afraid to be creative and truly put your stamp on your wedding day. 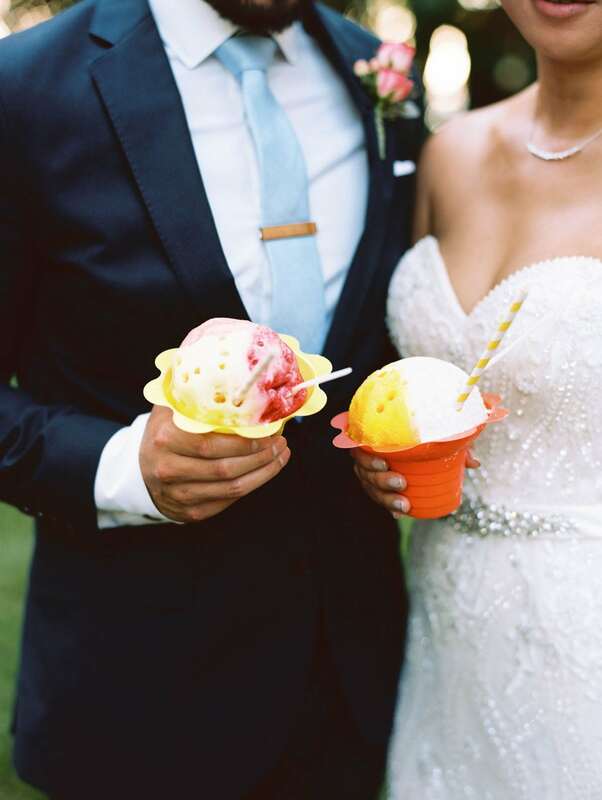 Your wedding is all about you and your fiancé’s personalities and a little creativity will go a long way.